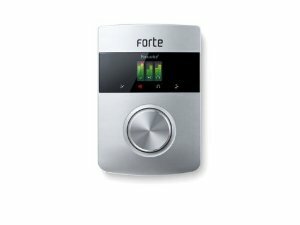 Focusrite Forte: a high quality USB interface you can take advantage of to connect your microphone to your Mac or Windows using a USB cable. This has remote-controlled mic preamps with A-D / D-A conversion at up to 24-bit/192kHz resolution. It has a premium aluminum enclosure and is compact. 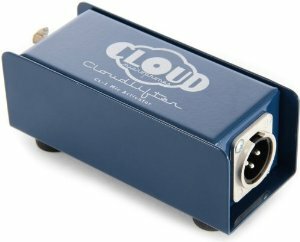 Cloud Microphones Cloudlifter CL-1: microphones such as the EV RE-20 and Shure SM7B require a lot of gain. This affordable in-line preamplifier boosts your microphone and does not take from the quality of your recordings. 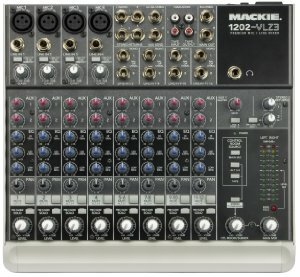 Mackie 1202-VLZ3 Mixer: there are many folks who rely on software solutions to mix and prepare their recordings. Getting one of these mixers might help you improve your productions significantly. The mixer has 12 high-headroom line inputs and 4 studio-grade XDR2 Extended Dynamic Range mic preamps. 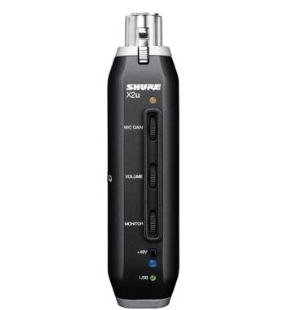 Shure X2U XLR-to-USB Signal Adapter: allows you to connect your XLR microphone to your computer using a USB connection. It offers 48v phantom power for condenser microphones. It might not work for dynamic mics that require a ton of gain (e.g. RE-20). You are going to need one or a few of these accessories to get better recordings done using top dynamic microphones. These products are not cheap but they do improve the quality of your production.